The cash will be paid out over the first 18 months of your child's birth. You can expect to receive the first portion of the cash gift within 7 to 10 working days of your child’s birth registration (I got mine the week after applying), and after completing the online form found here. The cash can be used to offset your newborn's expenses, although they may not necessarily pay for everything you need to spend on. You can expect your child's CDA to be opened within 3 - 5 working days of their birth registration among either of the local banks - DBS, OCBC or UOB. Save a trip down to the bank by doing it online here. For the dollar-to-dollar matching, you have till your child turns 12 years of age to contribute and get the equivalent from the government. The sum will be credited in the subsequent month of your top-up. I've also reviewed what you can use your CDA funds for here, as well as which is the best CDA to open for your child. In our case, we chose to open the CDA with POSB (for reasons detailed in the above linked blog post). Within a few days, the new account was opened for us, and we received the NETS card by mail shortly after. I then got an SMS saying that the $3000 CDA First-Step Grant would be credited into my account soon. Everything took about 2 weeks so it was pretty efficient! In our case, Thomson Medical filed the claims for us. 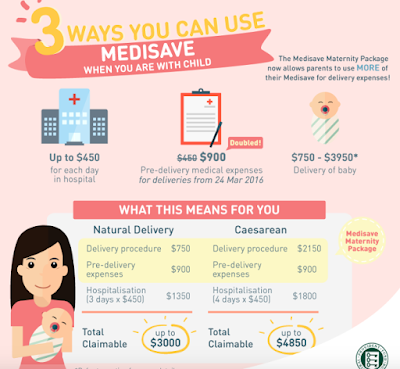 I had a natural delivery where $2550 was deducted in total from my MediSave for the delivery procedure, prenatal claims and hospitalisation stay. For my baby's bill, $900 was deducted from my MediSave. All Singaporean babies will receive a $4,000 CPF MediSave grant, and the account will be automatically opened for them upon birth. The grant can be used to help pay for your child's healthcare expenses - MediShield Life premiums, integrated shield plan a.k.a. hospitalisation insurance (please get one, I highly recommend it as per this post), recommended childhood vaccinations (defray the costs by getting it done at polyclinics for free or at a subsidized rate) and approved outpatient treatments. You do not have to do anything to receive this grant, as all eligible newborns will receive it automatically after birth registration and the grant will be credited two months later. 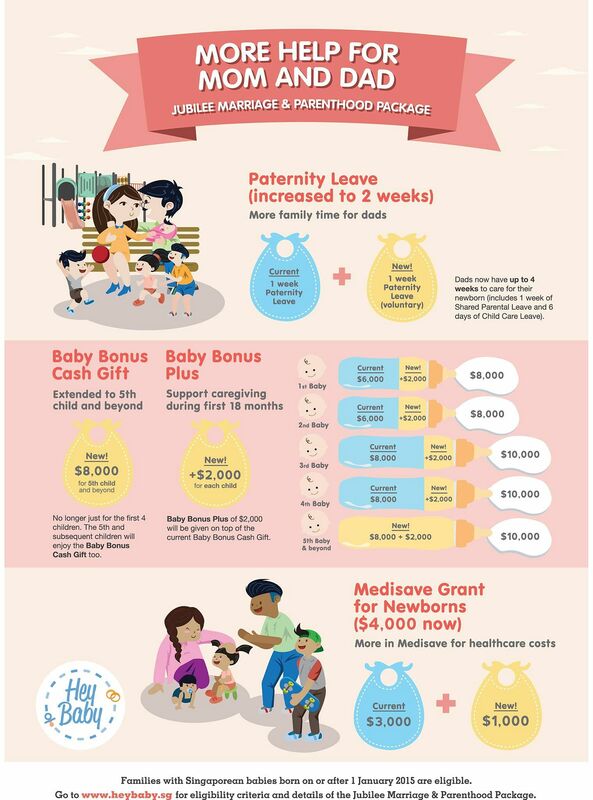 You'll receive a notification letter once the grant has been deposited, but just in case your newborn is eligible but did not receive the grant, you can email the CPF Board at medgrant_newborn@cpf.gov.sg to enquire on the status. At this moment (Nov 2018). your MediShield Life still does not cover serious pregnancy and delivery-related complications - if you want financial protection for these, only a maternity insurance plan offers it. All Singaporean babies are automatically covered by MediShield Life from birth, inclusive of coverage for congenital and neonatal conditions, for life (these will usually be rejected by insurers or come with exclusion clauses, which is why I recommend getting a bundled maternity plan during your pregnancy with a transferable all-inclusive life plan with no underwriting if you can afford it). Up to 6 days of paid childcare leave for each spouse, if your child is younger than 2 years of age (the Government-Paid Child Care Leave Scheme) - however, do note that this is subject to agreement with your employer as well, so if your workplace is not entirely pro-family then this could be quite tricky. Claim up to $4,000 per child if your offspring is younger than 16 years of age or studying full-time. For mothers who are working and handling dual roles, you can claim 15% of your earned income in tax reliefs for your first child, 20% for your second, and 25% for each child if you have 3 kids or more! Do note though, that the total cap for QCR and WMCR is $50,000 per child. On your first child, you can claim $5,000 of Parenthood Tax Rebate. If you have 2 kids, add on another $10,000 for your second child. Or, if you're like my cousin with 3 children (or more), you can add on $20,000 more for each subsequent child. 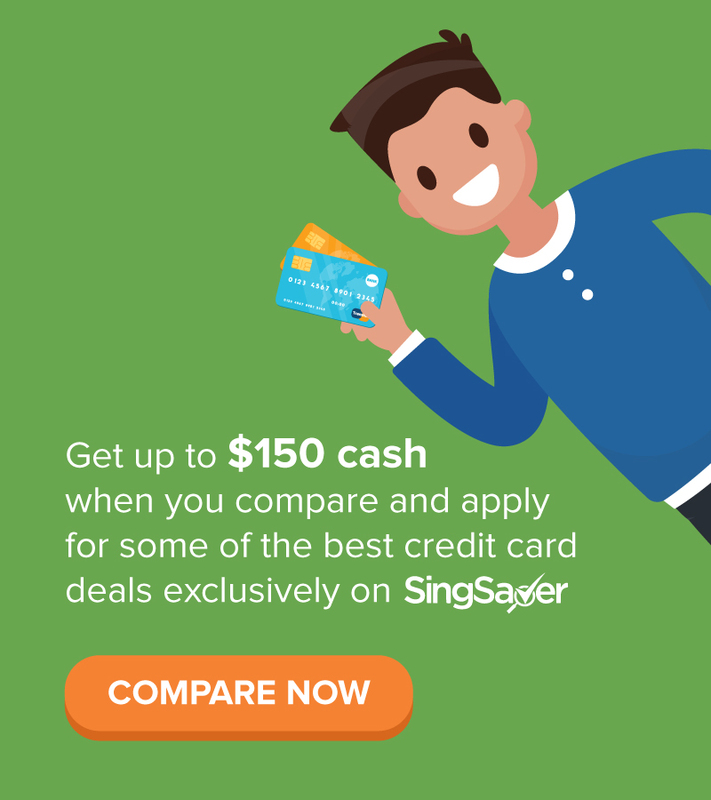 This works out to a significant total of $35,000 of tax rebates if you have 3 children and make the maximum claims for them! For full details on claiming these income tax rebates and other methods to reduce your income tax, see this post I had previously written here, which was also shared by Ho Ching herself! You might need to place your newborn in an infant care centre once you go back to work, especially if you don't have a domestic helper or a parent to help you look after your child. Fees aren't cheap; on average, expect to pay at least $1,300 every month (for each baby). PCF Sparkletots and My First Skool have the most number of branches island-wide, and are generally affordable options for you to look into for a start. If you enrol your child in a centre licensed by the Early Childhood Development Agency (ECDA), then you're automatically eligible for a subsidy. Working mothers can get a basic subsidy of up to $600 to offset your monthly infant care expenses, or up to $300 at childcare centres. Families with non-working mothers get up to $150 per month. The last 2 I'll be sharing below aren't exactly given by the government, but I'm including them in this article as they're from a national co-operative and a government statutory board. 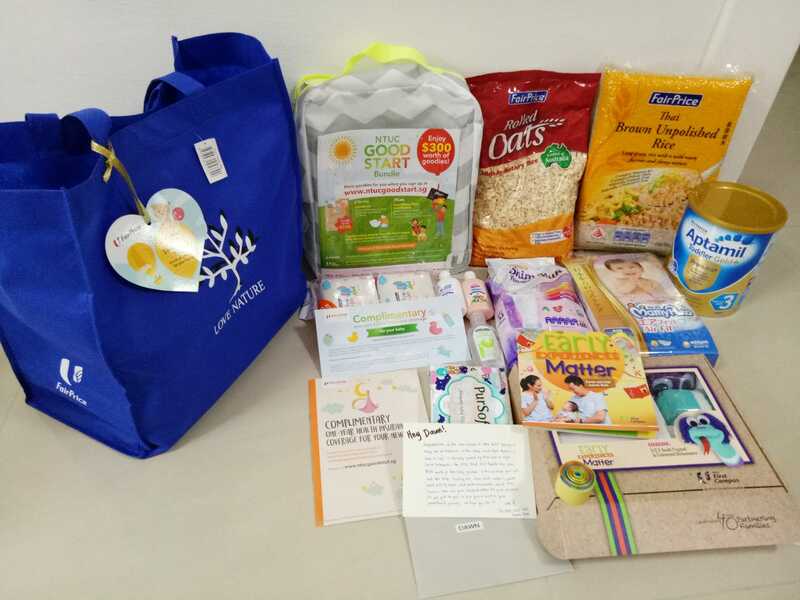 An initiative put together by NTUC and its 8 social enterprises, parents of newborns can claim up this bundle containing up to $300 worth of newborn / household essentials and benefits. 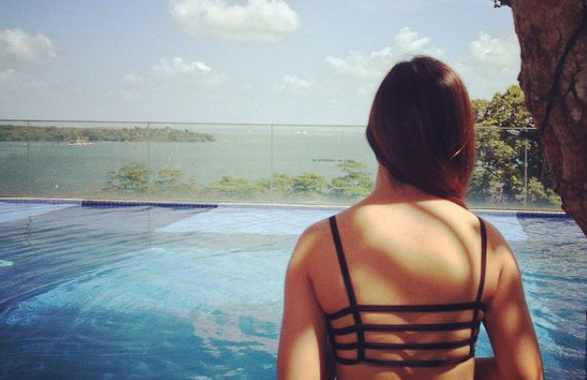 It also comes with a free one-year health insurance coverage, courtesy of NTUC Income. Don't forget to register for your free bundle here once your baby is born! Register your baby as a library member and receive a baby gift pack to kickstart their reading journey from young! All you need to do is to bring along your child's birth certificate and your own NRIC to any library (except NLB Esplanade, Orchard and Chinatown) to register, borrow 6 books, and collect your baby gift pack! Parenthood isn't easy, especially for first-time parents, so don't forget to register and claim all your benefits and entitlements as listed above to help make your journey a little easier! good stuff... i came across heartland boy blog, which his newborn was not covered by medisave for the first 14 days. his new born had fever and medisave nor any pte insurance dont seem to cover. is this something that is lacking for newborn coverage? MediSave = should be available leh to withdraw for hospitalisation! not 100% sure on this though but it should be right? happy to stand corrected. private insurance = no. I've written about this before in a previous post recently, also extracted here: "Do note that the earliest you can buy insurance plans for your child is after 14 days (but not if they have jaundice, in which case you've to wait until the jaundice has been completely cleared), so if you want any hospitalisation coverage for your newborn during the first 0 - 14 days of birth, only a maternity insurance plan will offer you that (but there are apparently no insurers who cover for jaundice"
which is why it is CRUCIAL to get hospitalisation insurance i.e. an integrated shield plan on Day 15 if parents can, otherwise, do it the moment the jaundice is cleared! i think you are right, i could have misread. 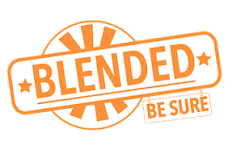 "However, MediShield Life did not come in particularly useful in this situation as well. According to the Paediatrician, an infant as young as 9 days old should be staying in an isolated ward as far as possible (in other words, as long as parents could afford it). As her immune system was still very low, there was every chance that Baby Olympia could contract other infectious diseases from her co-patients in the ward. That would add to further complications and Heartland Boy is certain that no parent would want that on their child. Therefore, on the advice of the Paediatrician, Heartland Dad opted for a class A ward in a restructured hospital. As a result, Baby Olympia’s hospitalization stay was not entirely subsidized under MediShield Life." nonetheless , there is This 14-day private health insurance gap is indeed very annoying and something that is beyond the control of parents. there's a solution to bridge the 14-day gap : global health insurance, which requires you to buy usually at least 12 months BEFORE pregnancy and premiums cost $6k+ annually when I got quoted for it this year. 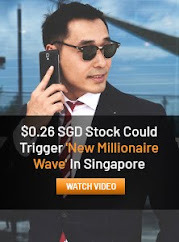 which means...if someone suay suay buy liao but takes longer than 12 months to conceive successfully, they could end up paying a lot more.